The Nokia Lumia 900 will go on sale in the US with mobile carrier AT&T next month, we have already heard that the device will be given to AT&T employees and now the company is planning a big launch for the device. 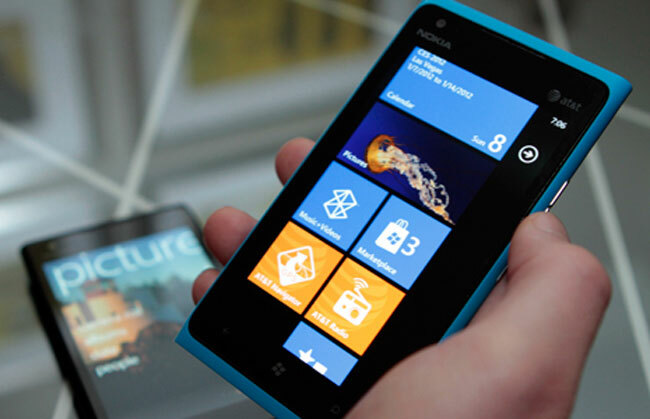 According to Cnet, who spoke to AT&T device head Jeff Bradley, AT&T are planning one of their biggest launches for the Nokia Lumia 900 whens it lands on the carrier on the 8th of April. “At all levels, this is a notch above anything we’ve ever done,” AT&T device head Jeff Bradley said in an interview with CNET, noting that includes the launch of the iPhone. There are no details on exactly what the launch will include, but we would suspect Microsoft and Nokia are spending heavily on marketing the device, as this is a very important launch for Nokia and also Microsoft’s Windows Phone platform. The success of the Nokia Lumia 900 in the US could have a massive effect on Nokia and also Microsoft’s Windows Phone platform, if it doesn’t become popular we wonder what Nokia will do next.